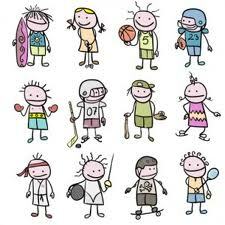 Help your child discover some type of Physical Activity that makes them Happy. - Energetic Juniors - Contact Us! Help your child discover some type of Physical Activity that makes them Happy. The only way you’re going to know this is by asking them. an activity without their consent. provide some words of encouragement. should be at the top of the list.